The boat is absolutely PRISTINE! This is one proud owner who has meticulously maintained this beauty. This beautiful vessel has been owned and maintained with an open checkbook. Service and maintenance have always been done ahead of schedule and service records are available. This is the one you have been looking for! Bring all respectable offers. 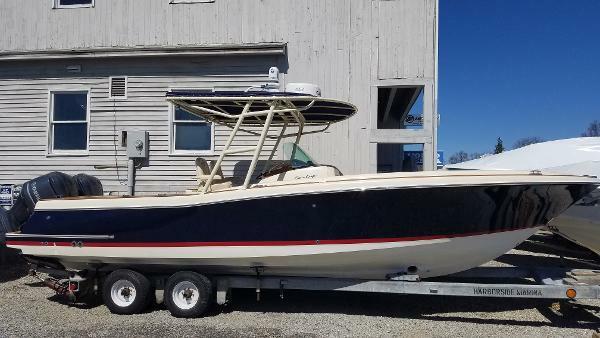 Stock #171929 STUNNING LOW-HOUR BAY REEF WITH LOW HOUR MERCURY 300 AND TRAILER! LOOK AT THAT SEADEK! ORIGINAL OWNER! If you are in the market for a bay boat, look no further than this 2015 Key West 246 Bay Reef, just reduced to $56,500 (offers encouraged). 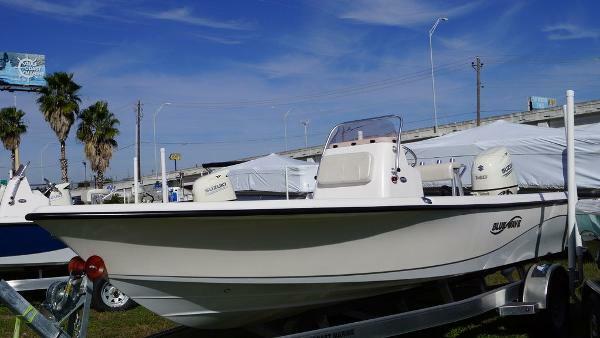 This boat is located in Lakeland, Florida and is in great condition. She is also equipped with a Mercury engine that has only 263 hours. Reason for selling is child on the way. 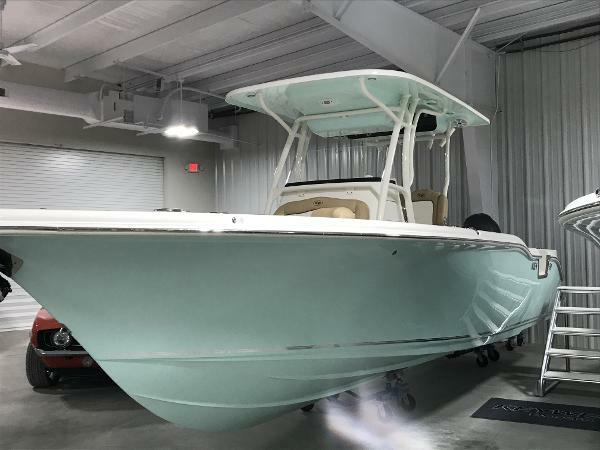 2018 Key West Boats, Inc. 230BR, 2018 Key West 230BR Bay Boat, Yamaha F200XB, Sidewall Colors Ocean Blue,, Rub Rail White / SS Rub Rail / LED nav lights, Hard Top Hard Top radiobx,Cargo Net, LEDs, Rod Holders w/POWDERCOAT, Top Accessories Accent Colored Hard Top, Helm Seating Configuration 6..1 Prem Independent Flip bolster LeanPost w/backrest,rod holders w/POWDERCOAT, Helm Seating Configuration 6..2 w/ 94 Qt Cooler, Helm Seating Configuration 8 Console Footrest/ Storage-Recommended with Premium LP, Helm Seating Configuration 8.1 Led Lights for Footrest, Seating Casting Seat Bases (2), Seating Casting Seat w/ post only, Canvas Color Black (Standard), Canvas T-Top Spray Shield (Black), Electronics Polk Bluetooth Stereo and MP3 port w/4 Speakers, electronics - Lights Interior LED lights (Blue), Electronics - Lights Lumishore Underwater Lights, High Pressure Wash down (pump), Molded Swim Platform with Ladder, Additional Casting Seat for a Total of (2), Includes Trailer. Boat has been very well maintained with an open checkbook and it shows. No cost or details spared. Many upgrades on this beauty. Trolling motor and trailer are also in excellent condition. Bring all respectable offers. Maintenance records available Stock #172412 WHY BUY NEW?? BEAUTIFUL ONE OWNER Key West 230 Bay Reef, LOW HOURS and Nicely Rigged! Trailer Included! 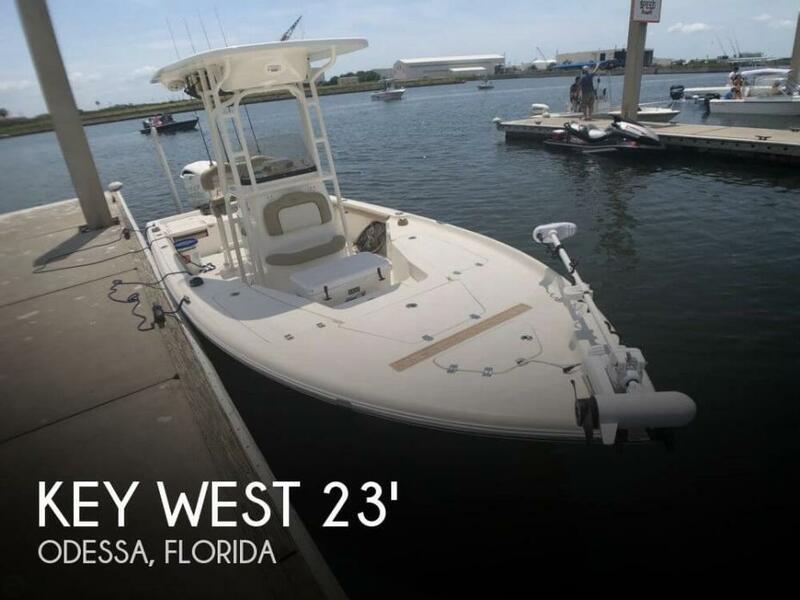 If you are in the market for a center console, look no further than this 2016 Key West 230 Bay Reef, priced right at $63,900 (offers encouraged). 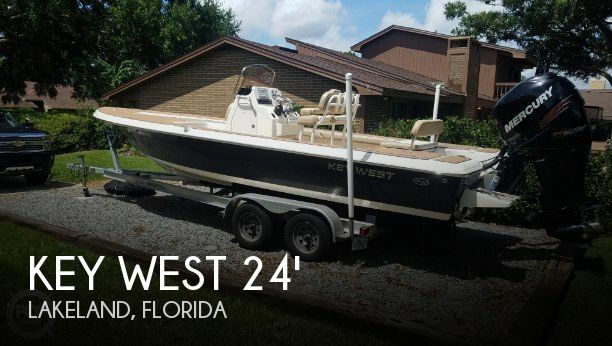 This boat is located in Odessa, Florida and is in great condition. She is also equipped with a Yamaha engine that has only 108 hours. Reason for selling is moving to larger boat. Stock #175313 Great condition, well maintained, just splash and ride. 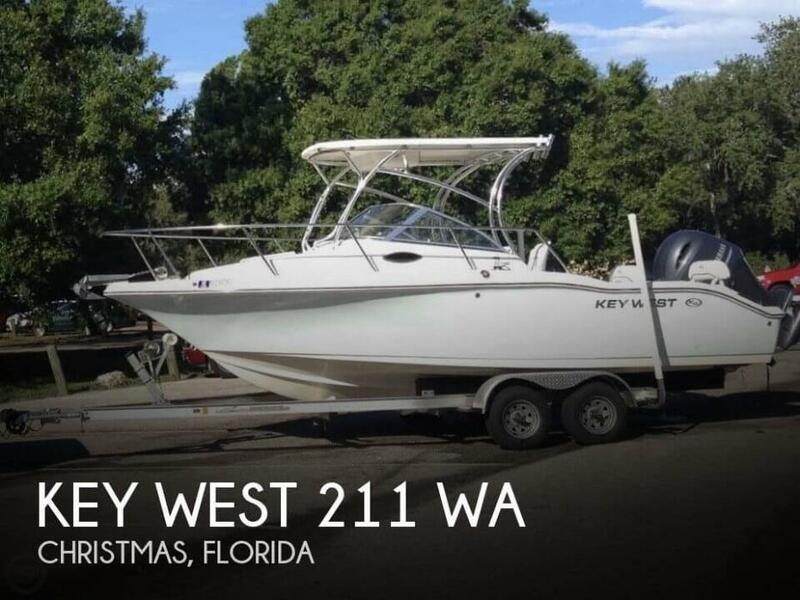 If you are in the market for a walkaround, look no further than this 2007 Key West 225 Bluewater WA, priced right at $28,900 (offers encouraged). 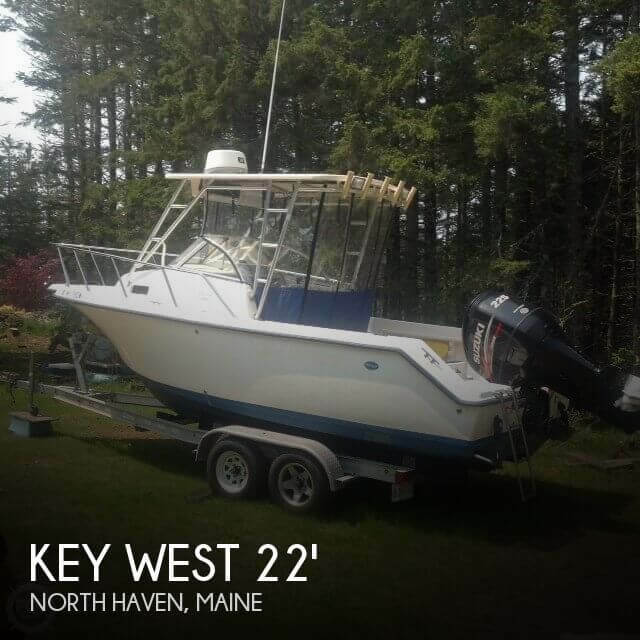 This boat is located in North Haven, Maine and is in great condition. She is also equipped with a Suzuki engine. Reason for selling is bought a bigger boat. This one is ready to go out today as shown in the recently taken photos! The owner reports that all listed features are in good working order yet our offers are contingent on inspection so you can confirm for yourself! The 100-hour maintenance was recently performed including new bilge pump and battery in 2018! Stock #166269 Beautiful Key West Walkaround with VERY LOW HOURS of use! Turn key! Yamaha 4 stroke 200 HP! If you are in the market for a walkaround, look no further than this 2013 Key West 211 WA, just reduced to $37,500 (offers encouraged). 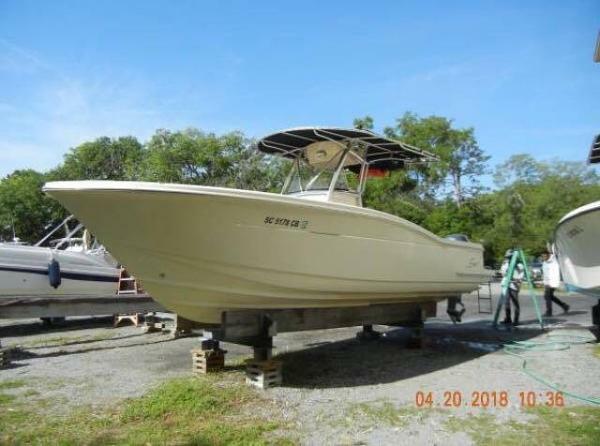 This boat is located in Christmas, Florida and is in great condition. She is also equipped with a Yamaha engine that has only 128 hours. Reason for selling is ready to sell!. This 2017 Key West is in great shape one owner with low hours and always maintained and serviced. All eaquipmwnt was operational and a few scratches but overall great shape. 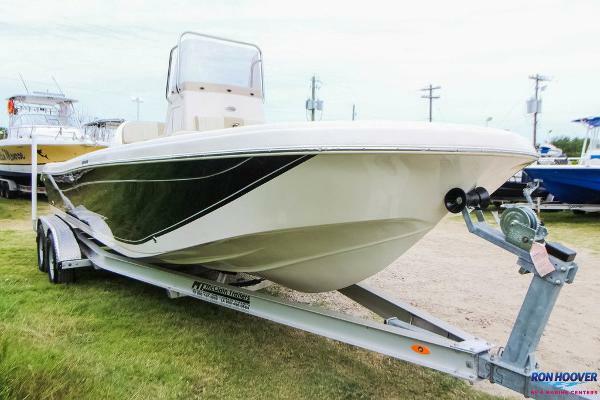 Trailer is in great shape as well Stock #173167 2017 KEY WEST 21 CENTER CONSOLE YAMAHA 200 TRAILER INCLUDED MOTOR WARRANTY UNTIL 2021 If you are in the market for a center console, look no further than this 2017 Key West 219fs, just reduced to $52,500 (offers encouraged). 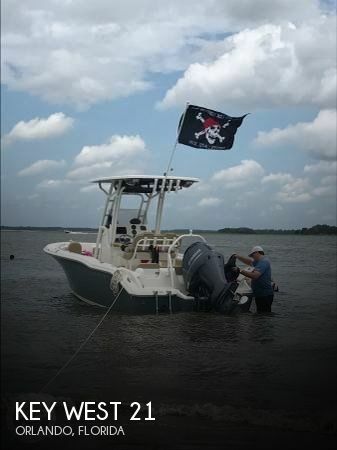 This boat is located in Orlando, Florida and is in great condition. She is also equipped with a Yamaha engine that has only 178 hours. Reason for selling is can't use on the lake because of a bridge.